Game controller cables never seem to be long enough. Add an extra 1.8m (6 ft) with this extension cable. 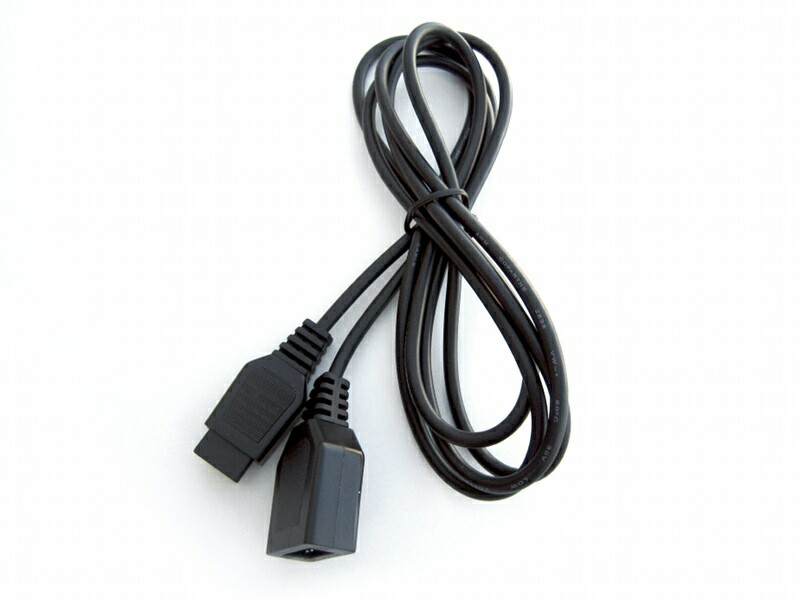 Type: Genesis/Megadrive extension, for controllers and peripherals. 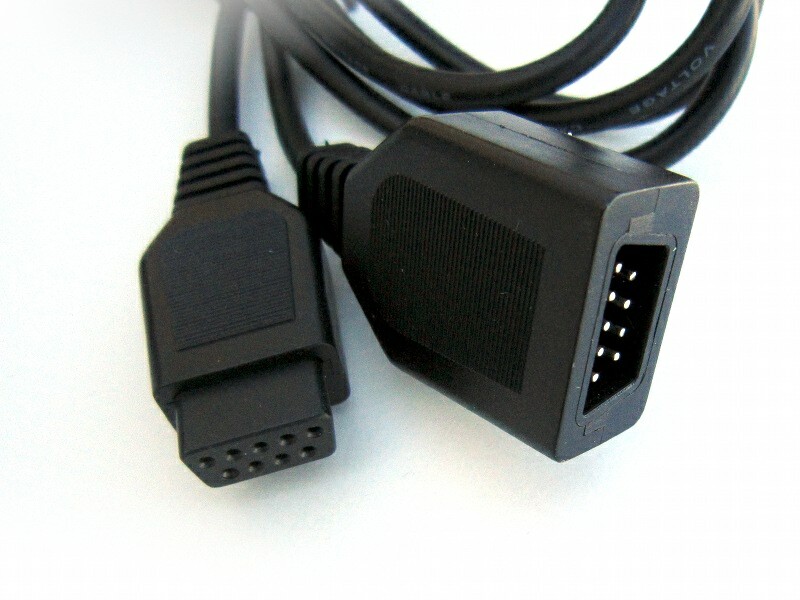 Also compatible with SMS, Atari, Amiga and other systems using DB9 style connectors.